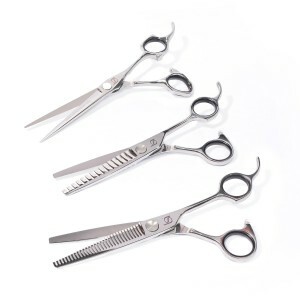 Once you’ve decided scissors or hairdressing accessories that best suit your needs, you can place your order here. All orders are recorded upon receipt and will usually be shipped within 24 hours. You will be supplied with an estimated delivery date and tracking information so you can monitor your order. All orders, domestic and worldwide, are shipped using Royal Mail. Should you need to return an item, we would ask that you report the problem as soon as possible - wherever possible within 48 hours of receipt. For a full refund, products must be returned in new, original condition. Original packaging and proof of purchase must be included. The shipment of your return must occur within 28 days of your receiving it. 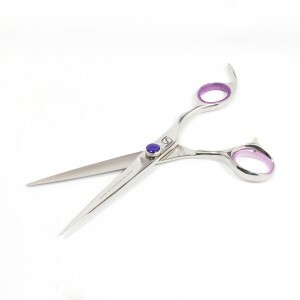 If you are dissatisfied in any way with your scissor purchase, we will issue a full refund and pay for return shipping charges. 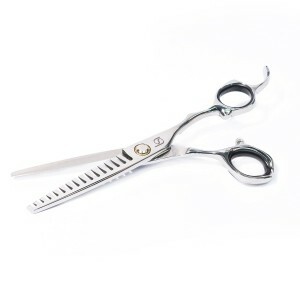 Just let us know and return them to Scissorhands UK Ltd within 14 days of purchase for your refund to be issued (this includes return shipping transit time, in-house refund processing, and bank processing) - although we will always process it as soon as we can and it will normally be much quicker than this. We will notify you via email of your refund status, and following that, you can log into your account at any time to verify your refund’s status. If your return is postmarked more than 28 days following your original receipt, we will deduct a 20% restocking fee. Exchanges will be handled in a return and re-order manner. Simply let us know the reason for the return and we will arrange your replacement – exchange product (depending on your reason for exchange). The status of the return and order will appear in your account within four days of receipt of your request. 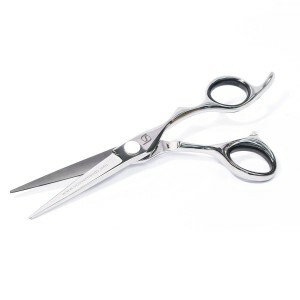 If you’ve ordered personalised engraving of your hairdressers scissors, and the lettering is not correct, please refer to your original engraving order form. 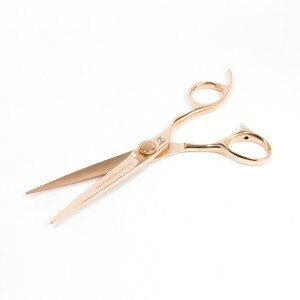 If you find that the mistake is ours, we will replace your hairdressers scissors with a comparable pair. If you find that the lettering is as you ordered it, no refunds will be issued. Please remember to check spelling on your new order form. 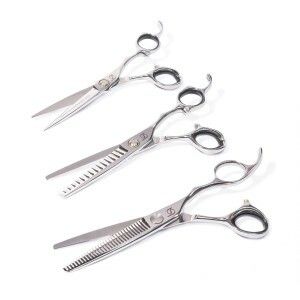 If you are dissatisfied in any way with your scissor purchase, we will issue a full refund and pay for return shipping charges. Just let us know and return them to us within 14 days to qualify for our No Quibble Money Back PLUS Guarantee. Please allow four weeks for your refund to be issued (this includes return shipping transit time, in-house refund processing, and bank processing) - although we will always process it as soon as we can and it will normally be much quicker than this.